Not sure if you are ready to transition completely to divorce? 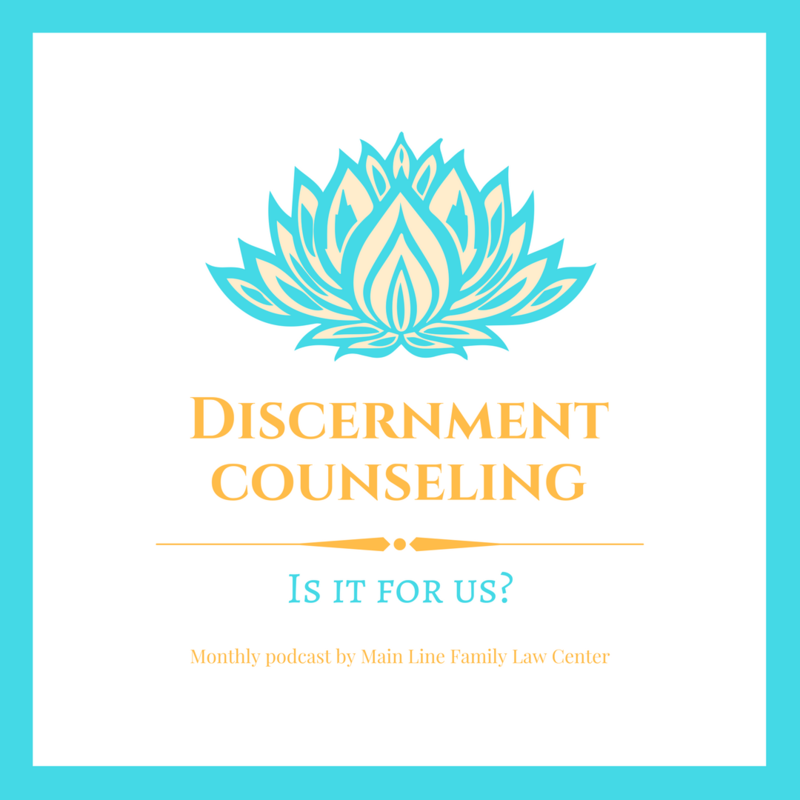 Listen to this month's podcast and learn if discernment counseling is in your best interest. Find out why discernment counseling provides couples with clarity when everything seems confusing. Learn what is special about discernment counseling and how it differs from traditional marriage counseling. Feel empowered knowing that there are different options out there for finding the best choice for you and your family. Linda Hershman is a Licensed Marriage and Family Therapist and certified Discernment Counselor. She currently is the only trained Discernment Counselor in southern New Jersey. She is an approved supervisor for the American Association of Marriage and Family Therapists. Linda is a frequent workshop presenter. She recently presented Discernment Counseling workshops at the annual New Jersey Association of Marriage and Family Therapists conference and the Pennsylvania Association of Marriage and Family Therapists regional training. Linda meets with Discernment Counseling clients in Margate, NJ. Pamela Elaine is an author, speaker, and producer. She is also the mother of four children who, like many mothers, put the wants and needs of others first and ignored her own. As a result, her marriage came to a screeching halt. Determined to bounce back strong from divorce, she learned the key characteristics of a resilient woman, practiced them, and now teaches them to other women. 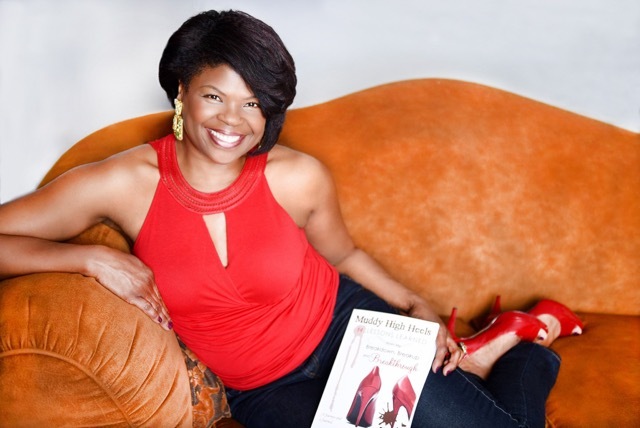 In her new book, Muddy High Heels: 14 Lessons Learned from My Breakdown, Breakup & Breakthrough, she writes about how to overcome barriers that hold women back from their physical, emotional, spiritual and financial beauty. Pamela Elaine is President of her business, Destined for Greatness Enterprises, Inc. She has appeared on several radio and news spots to promote health and well-being for women, including The Dr. Oz Show where she shared her story of building her business as a healthy way to bounce back from divorce. Follow her on Facebook @motivatingmthrs and Twitter @takecareofurslf.